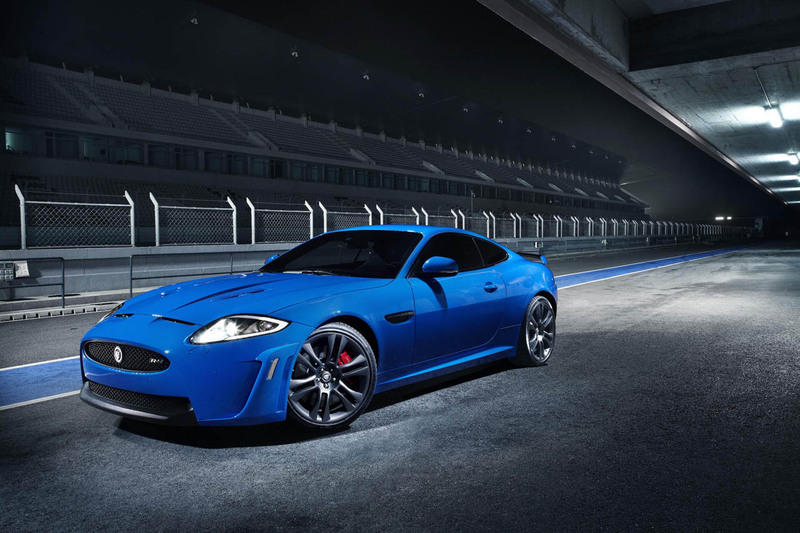 Jaguar will launch the new Jaguar XKR-S at the Geneva Motor Show on March 1, 2011. With a higher output supercharged V8 engine, revised suspension, and a new aerodynamically-driven design, the Jaguar XKR-S expresses the company’s long held duality of purpose: GT luxury with incredible performance. The XKR-S is a bold and exciting new model for Jaguar, said Adrian Hallmark, Jaguar’s new Global Brand Director. We expect to attract both loyal and new Jaguar driving enthusiasts who still want the comfort, opulence and class only a Jaguar can offer, combined with inspirational performance. The Jaguar XKR-S produces 550 hp with 502 lb/ft of torque, offers a top speed of 186mph (300km/h), and can accelerate from 0-60mph in 4.2 seconds. 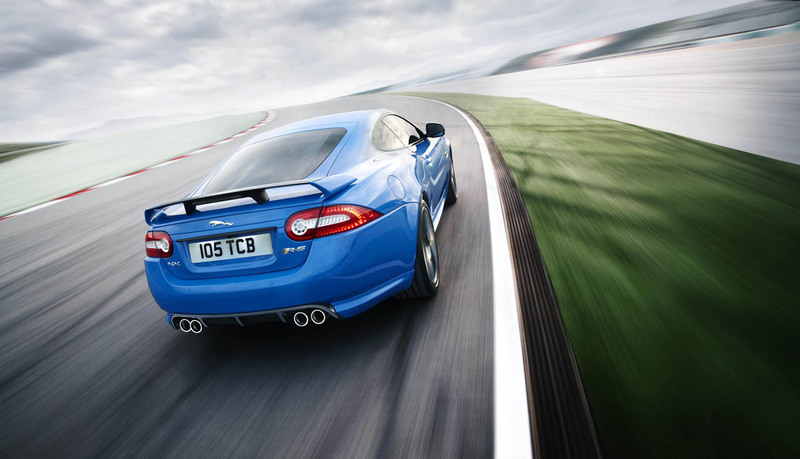 Full details, images and video of the Jaguar XKR-S will be released at the Geneva Motor Show press day on March 1, 2011.